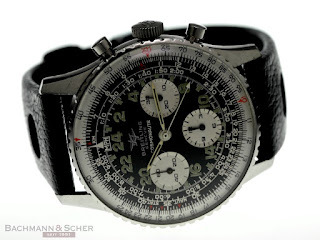 Koutouzoff's blog on soviet watches has opened! This blog will be my small contribution to the soviet watches enthusiats' community. I will soon shoot new pictures of my collection, to feed this blog and make it public.